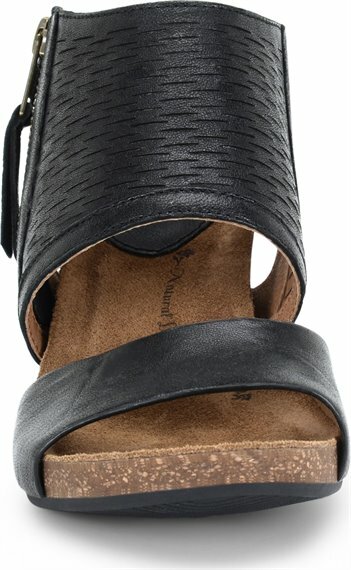 Product description: An exotic, one-of-a-kind sandal with bold side zip. Oh this is absolutely a love at first try sandal! 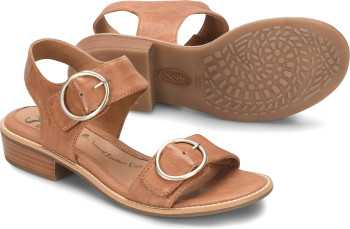 They are super comfortable and the leather is so very soft and supple. I have a bit of a narrow foot, and just the smallest silicone ball-of-foot pad helps to fill them perfectly. 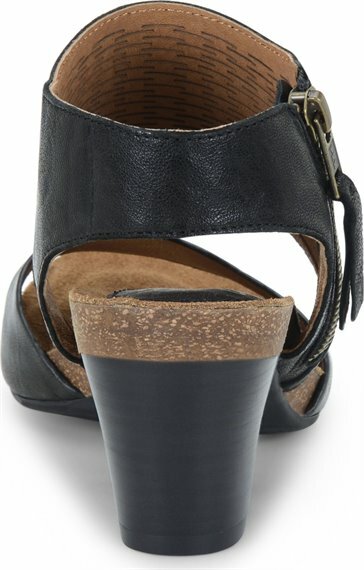 I like the sturdy heel and the padded footbed. Then I must mention the beautiful colors... so far I have ordered three pair: mango, grey, and denim, which is a lavender/blue! I’m completely set for spring and summer! The Milan is so cute on and the size 7 M fit perfect, I ordered the Denim color and it is a lavender/purple shade , which is just right for spring/summer! The picture is true to color! Love this shoe. It is very comfortable and looks good on my feet. Can't wait for other colors to go on sale. 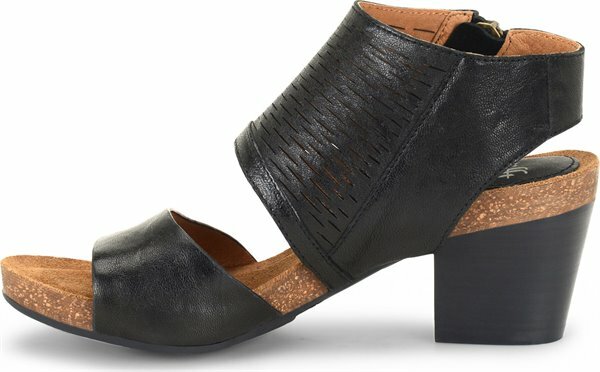 I have the Cambria shoe and it changed my life! I am in my late 30s and am just now buying really comfortable quality shoes- I didn’t know shoes could be that comfortable!! Sadly, I returned the Milans I purchased as the shoe was too wide. I have a normal width foot, and slim ankles and I was swimming in my normal size 8. Love this shoe! It is extremely comfortable and stylish, a rare combo. The leather is wonderfully soft. I wear a 9M and felt it was true to size and width. Tempted to order another color. 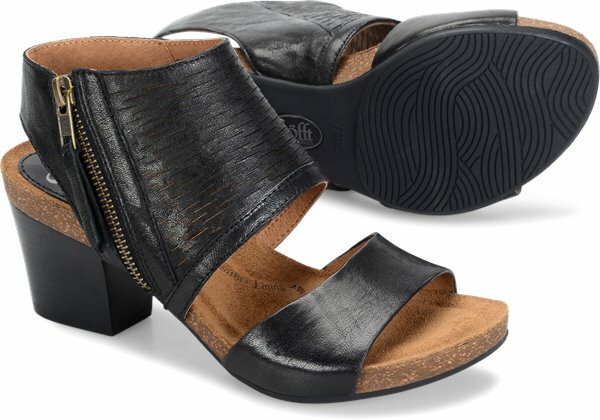 Great shoe, comfortable and flattering. I was very happy with the fit. I have a high instep and a wider fore foot and these fit great. 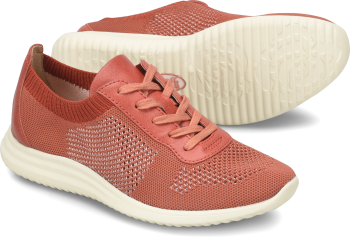 Loved this shoe but even going down 1/2 size it's still to wide and there is a lot of slippage in the ball of my foot once the leather warms up and relaxes. 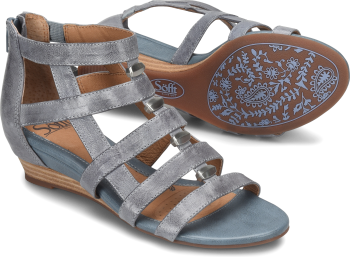 All of the Sofft shoes I own (5 pair) are so comfortable.They fit true to size for all 5 pairs. Love the styles.I have a hard time wearing any kind of heel so I'm glad to be able to wear heels again. Love these shoes. why does this color not come in a size 8M? I wanted this style/color so bad and was getting ready to order. Love this shoe ,got the brown am ordering the Denim . LOVE this shoe!!! Color is outstanding. Fits true to size. Very comfortable. Unfortunately I have to return it because I have thin ankles and the shoe is loose on me. I'm so sad!